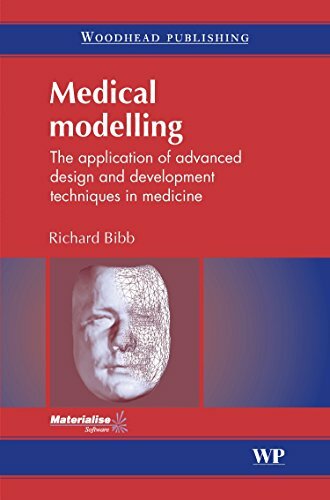 [PDF] Medical Modelling: The Application of Advanced Design and Development Techniques in Medicine (Woodhead Publishing Series in Biomaterials) | Free eBooks Download - EBOOKEE! Description: Providing a source of information relating to the technological challenges and solutions encountered in the accurate capture of anatomical data, this book covers computer-aided techniques and physical replication as used in a variety of medical disciplines. Medical Modelling comprehensively reviews the state of the art in the application of advanced design and development technologies in medicine. It also includes a reference source of peer-reviewed case studies describing the practical application of anatomical scanning, computer-aided design (CAD), rapid prototyping (RP), and computer-aided manufacturing (CAM) techniques in a broad range of research, medical, and surgical applications. No comments for "[PDF] Medical Modelling: The Application of Advanced Design and Development Techniques in Medicine (Woodhead Publishing Series in Biomaterials)".